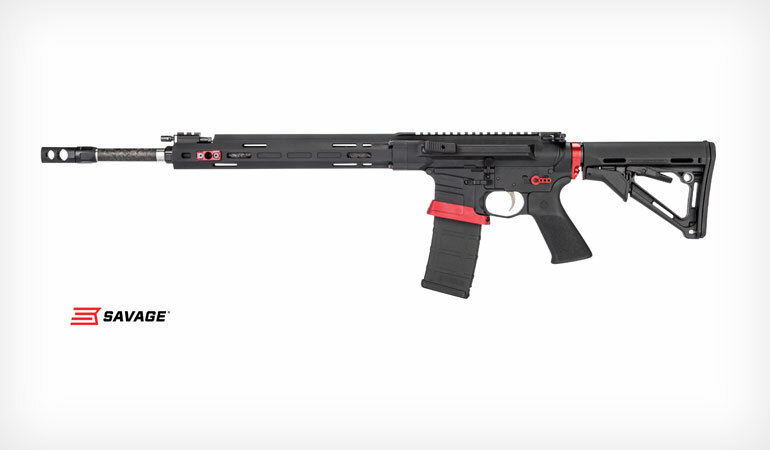 Savage built the speed, accuracy and customization competitive shooters need to win into every aspect of its new MSR 15 Competition. Shipments of these firearms have been delivered to dealers. The MSR 15 Competition is fitted with an 18-inch carbon fiber wrapped stainless barrel built specifically for the rifle in a collaborative effort between Savage and PROOF Research. Its ported muzzle brake allows the shooter to tune recoil impulse to stabilize the muzzle for faster, more accurate follow-up shots.